The writer, Martin Gibson is wrong on two counts in this article. 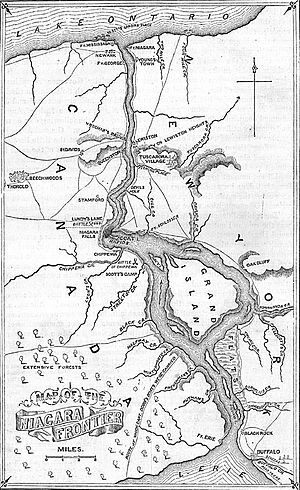 The September 17, 1814 American sortie out of Fort Erie by the Americans against the British besiegers was a British victory as the American attackers were beaten back into Fort Erie. 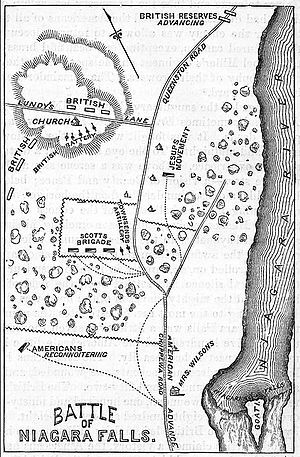 Also, the decision to end the siege of Fort Erie had already been taken by Lieutenant General Gordon Drummond BEFORE the American sortie on British forces. Thanks for the post. I struggled to find sources in a UK library and based the post mostly on Donald Graves’s book.